On the 18th and 19th of September, ID2015 will present eleven designers in Unfold: Irish Designers Collective at the Institute of Contemporary Arts, as an official on-schedule event as part of London Fashion Week. 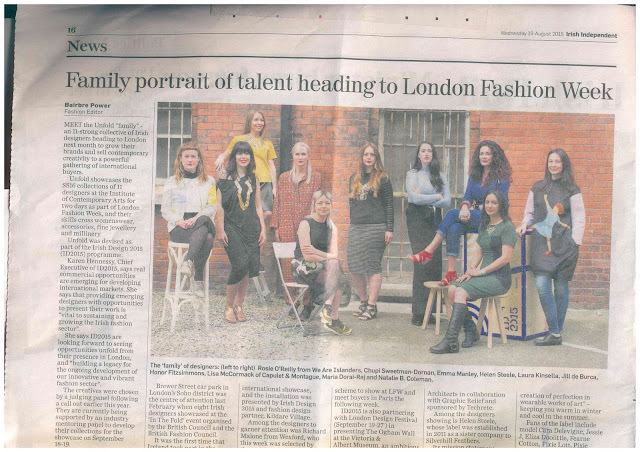 London Fashion Week is one of the world�s highest profile designer showcases, presenting a key opportunity to increase the profile of Irish fashion designers and develop their businesses through exposure to an international audience of media and buyers. 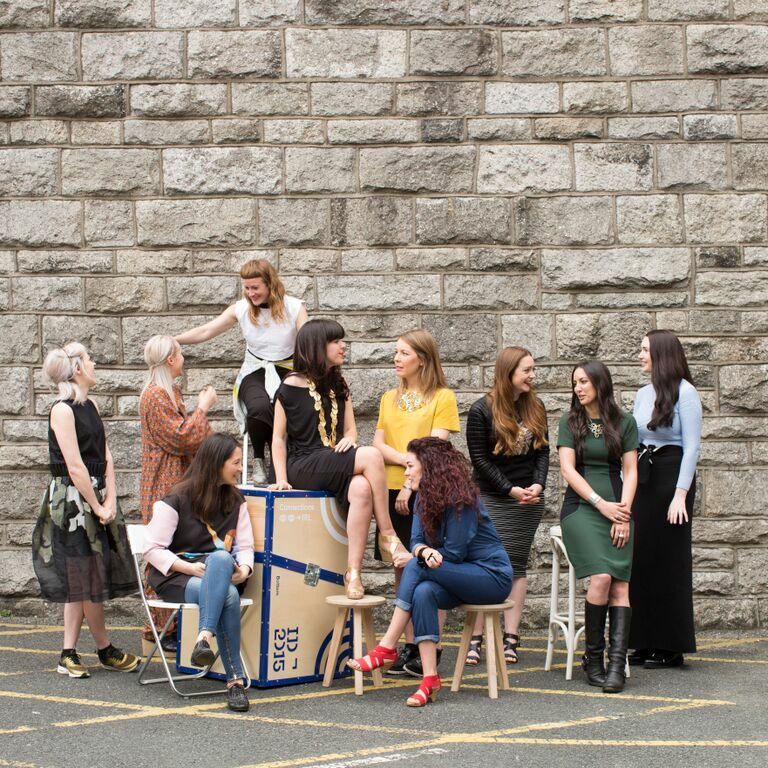 The 11 designers unveiling their SS16 collections as part of Unfold at the ICA are: NATALIEBCOLEMAN, We Are Islanders, Manley, ?Jill de Burca, Helen Steele, Honor Fitzsimons,Chupi, dorai, Laura Kinsella, Martha Lynn and Capulet & Montague.